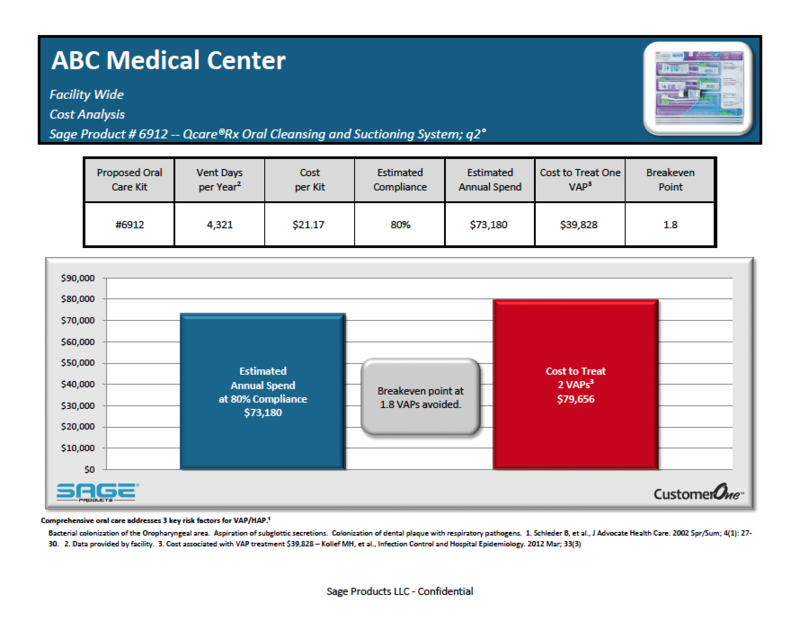 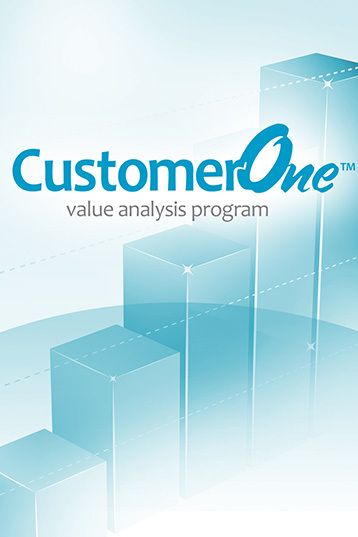 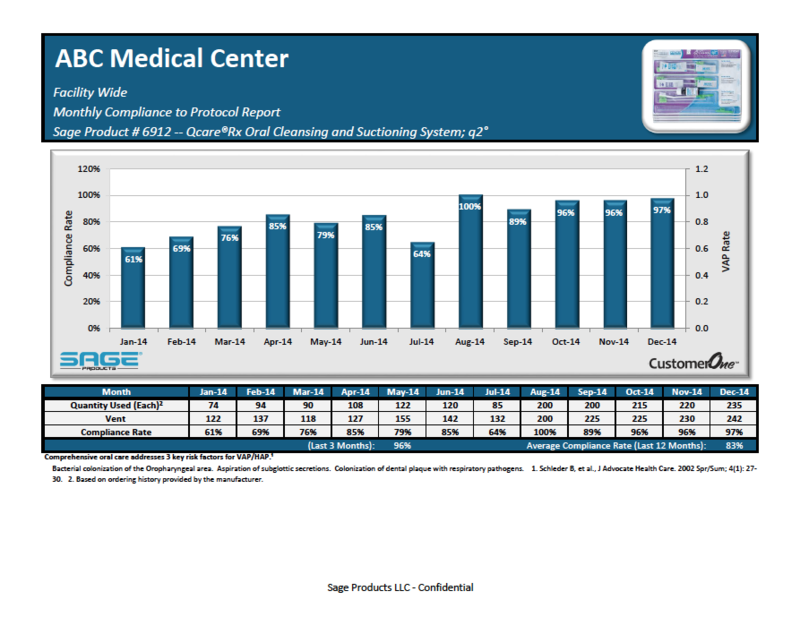 Each of our product lines is supported by the CustomerOne Value Analysis Program. 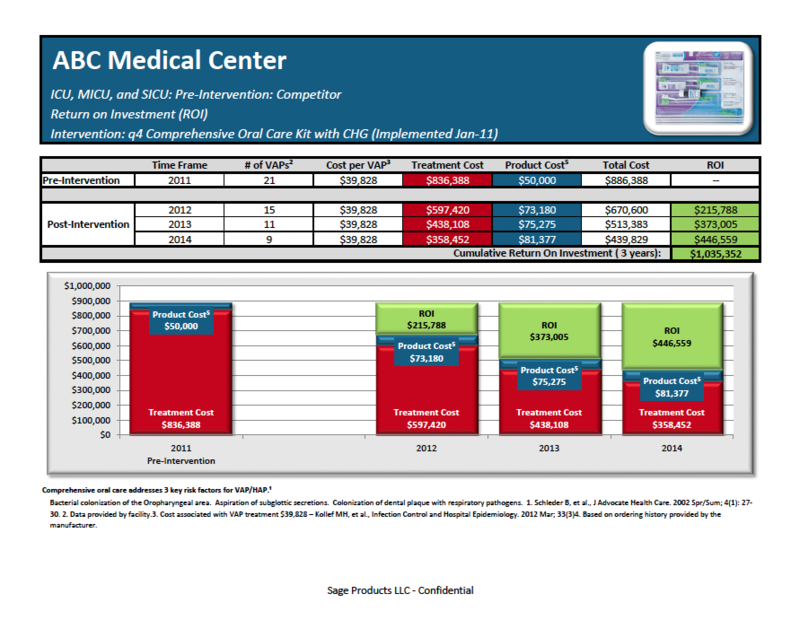 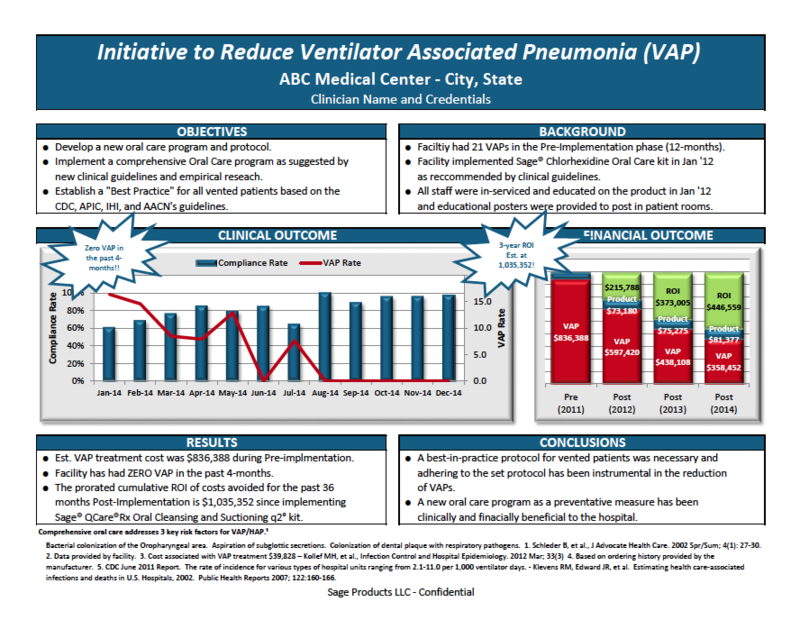 This program is a customizable resource that helps you track and validate the clinical and financial outcomes of using our products. 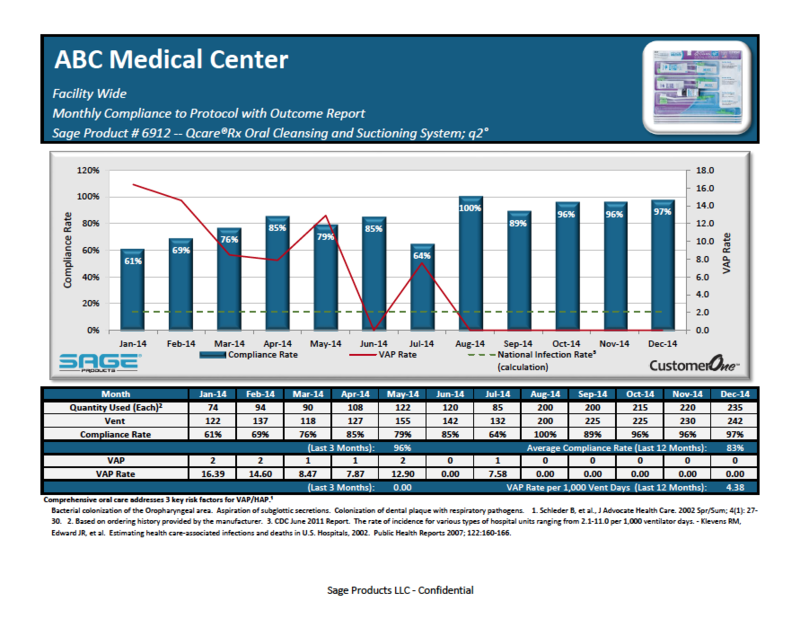 We can also help you share the success of your practice change. 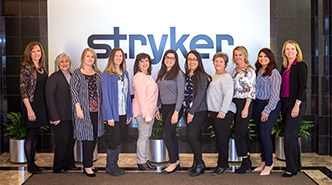 Our exclusive team of professionals deliver meaningful, actionable results that can be shared with core decisions-makers across your facility—all to drive change.